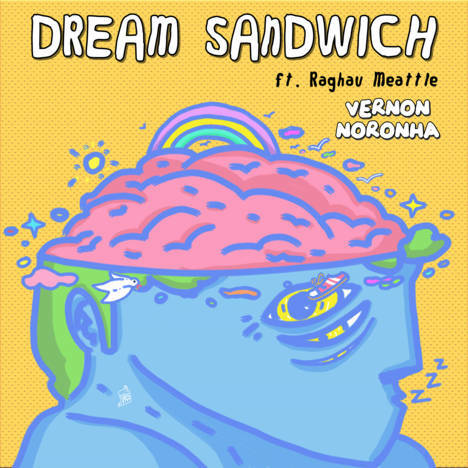 Dream Sandwich (Ft. Raghav Meattle) | Vernon Noronha | OK Listen! Everyone tries to understand their dreams, piece together different parts of it and hope to find a fit. Much like we would while making a sandwich. “Dream Sandwich” is Noronha’s search for answers while being awake. The track deals with sleep paralysis and interpreting dreams. Also featured is fellow Mumbai-based singer-songwriter Raghav Meattle, who lends his breezy vocals to the song. 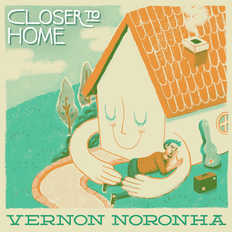 Vernon Noronha is a Singer /Songwriter based in Mumbai, whose music can be narrowed down to Surf / Folk / Easy Listening.